In a better world, Phil Hardberger’s decision might not have seemed extraordinary. 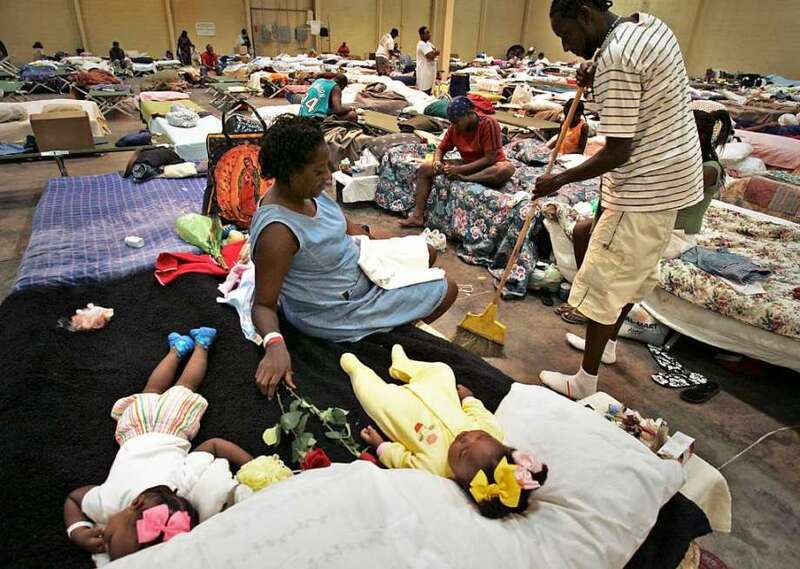 Four days after Hurricane Katrina swamped New Orleans and left hundreds of thousands of people struggling to escape, San Antonio’s then-mayor announced on CNN that the city would open its arms and its pocketbook to anyone who needed help. It was a flash of humanity amid the ugliness and despair of the disaster. It also was a defining moment for Hardberger’s administration, a decision that would capture national recognition, become a source of local pride and forever burnish the city’s social and cultural landscape.